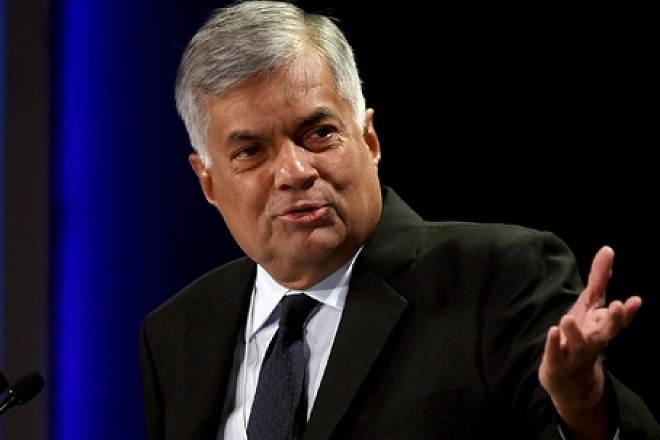 The British Conservative Party parliamentarian, Hugo Swear told to the British parliament that they still accept Mr. Ranil wickramasingha as the Sri Lankan Prime Minister. 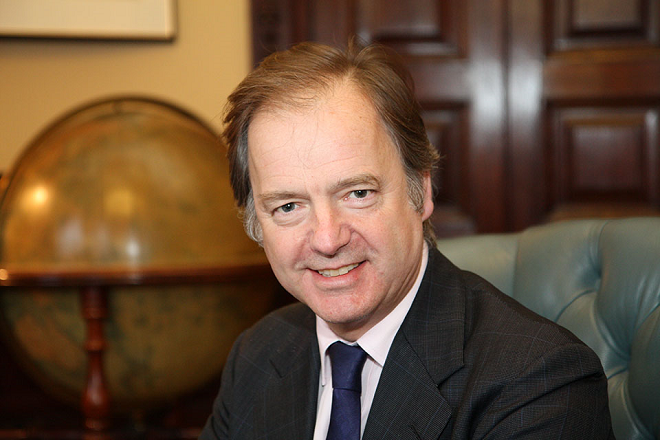 The British MP Hugo Swear raised a question to the British Foreign Secretary whether he had informed to the Sri Lankan President to summon the parliament and hear the vote legislative manner. Answering for this question, the British Foreign Secretary told that he would inform this British stance to the President of Sri Lanka. Meanwhile the British minister for the Asian and Pacific region, issuing a statement regarding this problem, he empathised to the Sri Lankan President to talk with the Speaker to take the necessary steps to summon the parliament soon. 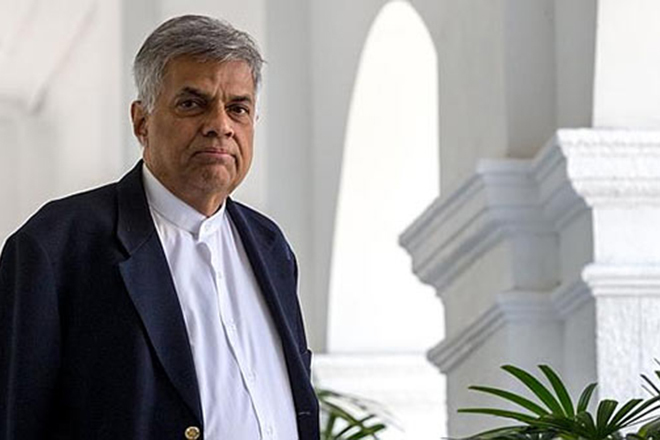 As soon as this political conflict started, the European countries quickly issued the statements on behalf of Ranil Wickramasingha and the Chinese Ambassador quickly visited Mahinda Rajapaksha to convey their support. According to this, Ranil Wickramasingha seems to represent European countries and Mahinda Rajapaksha very clearly represents Chinese side in this global economic and political situation. Therefore it is very obvious that this both Ranil and Mahinda respectively bringing the European and Chinese political agenda to carry out in Sri Lanka. Get Non-Corrupted Prime Minister Appointed for The Next Election! The Government Can Move On for the Next 3 Years Without Any Fear – Prime Minister! 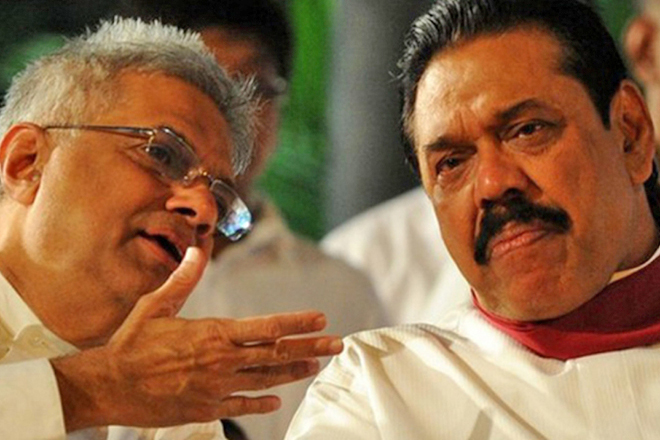 Compromise Between Mahinda and Ranil!